Comparer les prix de CD dans votre moteur de recherche shopping. Trouver les meilleurs CD produits et les meilleurs CD prix parmi l’ensemble des marchands sur Kelkoo. Version Française: à Unisonic au Hellfest sur heavynews.fr. After Molly Hatchet, finally came a moment that melodic metal fans had been waiting for ages: Michael Kiske and Kai Hansen were reunited again on stage. 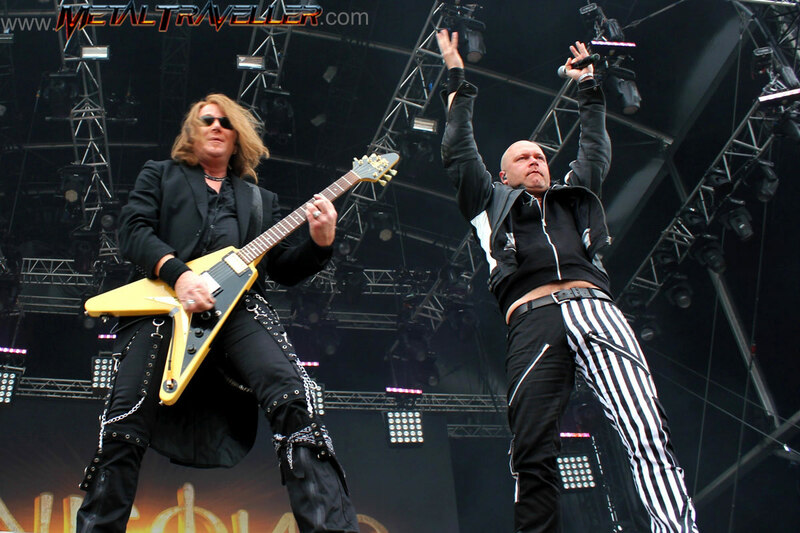 Kai played with Gamma Ray in Nancy two weeks earlier, but most french fans had never seen Kiske on stage before. 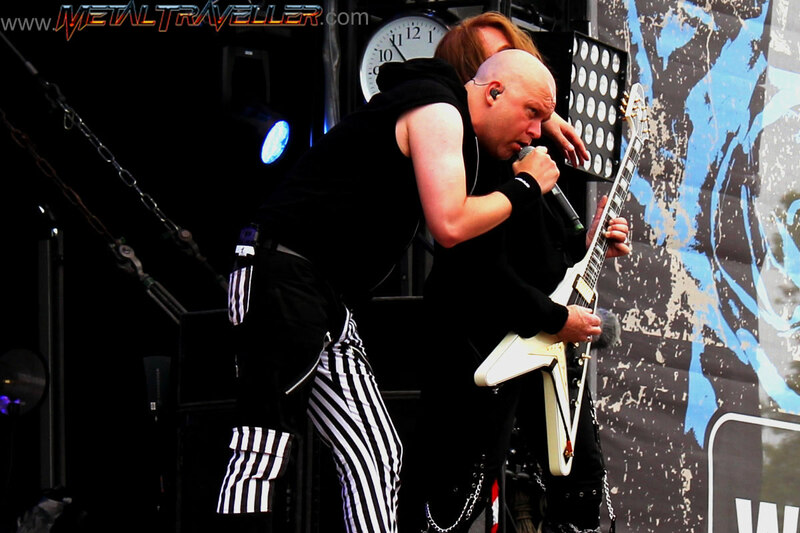 It wasn’t easy to bring Michael Kiske back to the spotlights, but thanks to a few Avantasia shows (see Kaufbeuren and Fulda), he did a world tour and was able to share the stage with Kai again. It certainly worked out, since now they’re again in a band together! The band's line up is completed by mastermind Denis Ward, melody wizard Mandy Meyer, and hard-hitting drummer Kostas Zafiriou. The band chose the epic Ride of the Valkyries from Richard Wagner as their intro, before getting on stage with the title track of their first album: Unisonic. 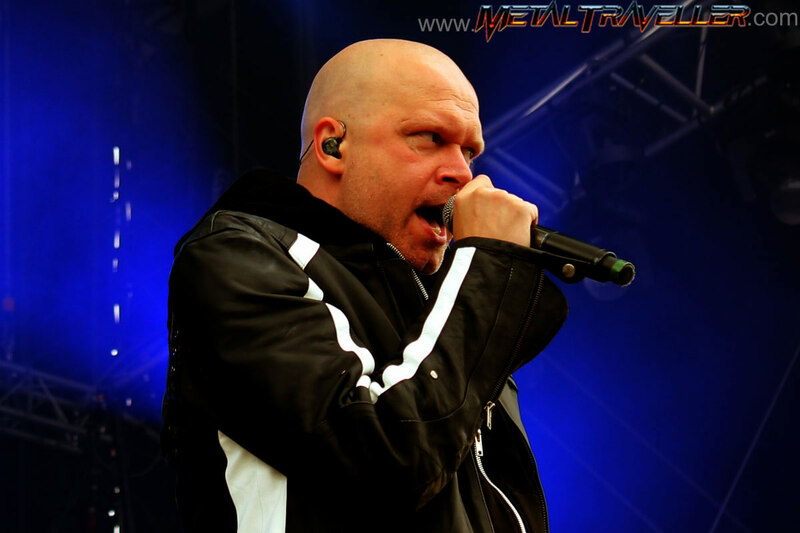 One could easily be impressed by Kiske’s voice: Often imitated, but never duplicated! And that's not his only strenght, he also knows how to talk and communicate with the crowds. He really is a charismatic frontmant! He was very pleased to be back on those large festival stages. He recalled that the last time he performed in France was in the late 80’s. Actually it was in 1992, but still, 20 years have passed! He recalled that he had long blond hair at that time, just like a lot of people in the crowds! I like the Unisonic CD a lot, and I was very pleased to discover these songs on stage. We Rise and My Sactuary were my favourite performances. I would have loved to hear Never Change Me but they didn't play it. It would have been a very symbolic to play it in front of so many metalheads! When Kiske announced an old song written by Kai, we all knew that a Helloween tune was coming next. But which song would they play? Well, it was March Of Time, and that was really unexpected! Michael’s voice voice that is still as powerful as everyone expected! The other Helloween song they played was I Want Out, and it was really pleasant to hear it with the original singer. I loved it! Even if Unisonic is a young band, they're very professional and experienced musicians, so they played a high quality show. I guess the band loved it too. Kiske left the stage while singing a blues song, before coming back to thank the crowds. I hope they'll come back soon for a headline show. The guys of the next band on stage are good mates from Unisonic: Gotthard. 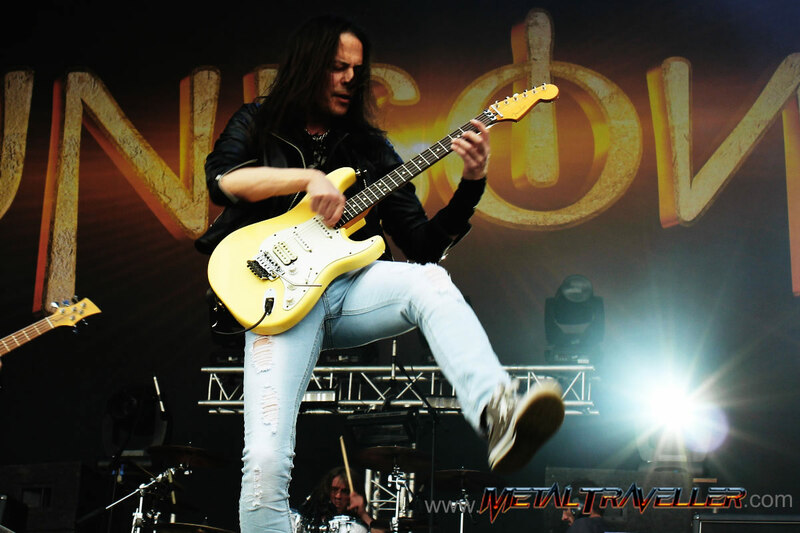 Click here for pics from Gotthard at the Hellfest.